In the early seventies, Chile, under Marxist President Salvador Allende, was plagued by inflation, shortages, and a crushing deficit. After a violent coup in 1973, the economy became the military’s problem. 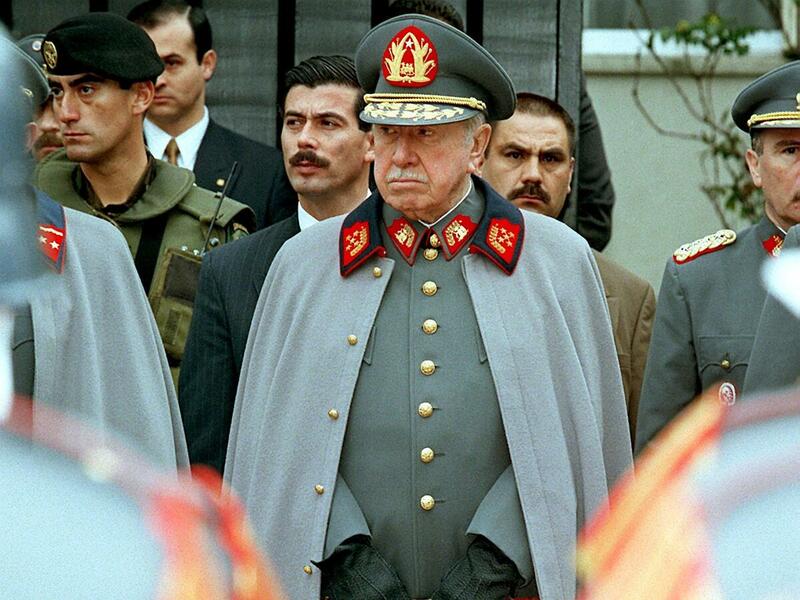 Led by Augusto Pinochet, the military assigned a group of economists to help turn around Chile’s economy. They had trained at the University of Chicago. They came to be known as the Chicago Boys. Today’s show is about the economic “shock treatment” they launched. It eventually set Chile on a path to prosperity, but it did so at an incredible human cost. One that Chileans are still grappling with today. 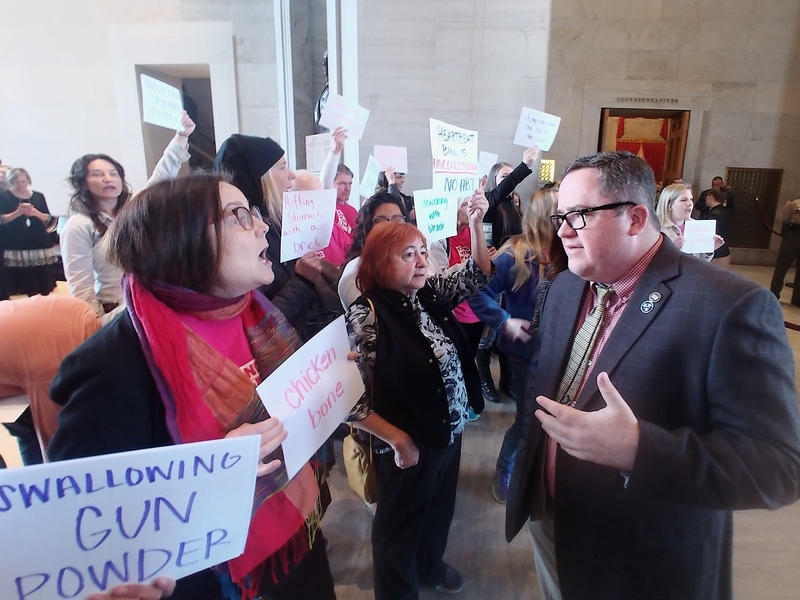 But it’s money that ultimately stopped the heartbeat bill this year in Tennessee. Senate Speaker Randy McNally says he’s pro-life too, but has no interest in wasting tax dollars to make a point. Take the pneumonia vaccine. Doctors Without Borders just struck a deal on it for refugee children in Greece. 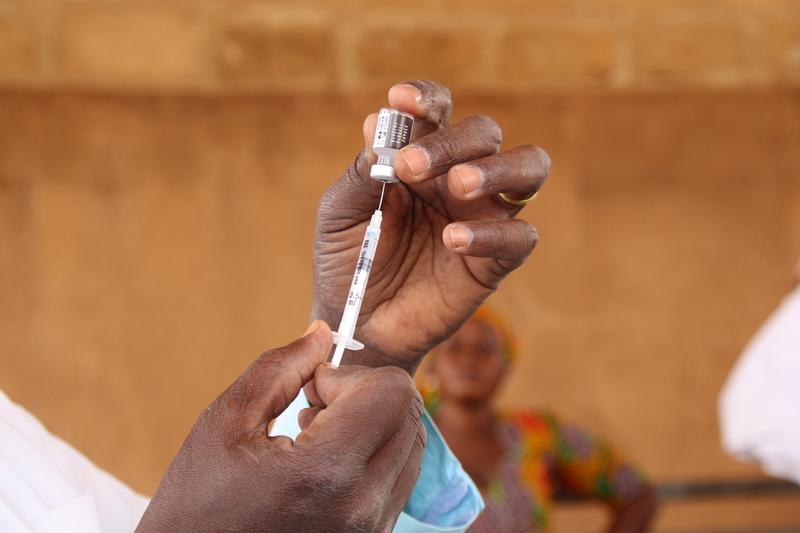 The aid group will pay $9 per immunization for a drug with a list price of $540. In local Greek pharmacies, the vaccine costs $168. France pays $189 for the inoculation while the far less-wealthy nation of Lebanon pays $243 for it, according to the group. In India you can get it for roughly $60. We need more dialogue [for example, at the current forum]. At the end of the day, we have patients saying, “I want access to these high-cost medicines. Why am I not getting it?” And I think people need to understand that changing systems is slow. It doesn’t happen overnight, but that there is a global attention on this issue and we are hearing their voices and we do want change. And that’s why these forums take place. NPR’s Ailsa Chang talks with David Chen and Vanity Fair’s Joanna Robinson, co-hosts of the podcast A Cast of Kings, about how to talk about Game of Thrones even if you’ve never watched an episode. The central part of the country had heavy snow and strong winds Thursday. That storm system is now moving to the Great Lakes area. Power has been knocked out for tens of thousands of people. NPR’s Ailsa Chang speaks with Natalia Imperatori-Lee, associate professor of religious studies at Manhattan College, about Pope Benedict’s letter about sexual abuse within the Catholic Church. The indictment of lawyer and lobbyist Gregory Craig, a former Obama White House counsel, is sending a shockwave through the ranks of those who represent foreign entities. NPR’s Ari Shapiro speaks with James Ball, a former Wikileaks employee, about the recent arrest of WikiLeaks founder Julian Assange. As Boeing and the Federal Aviation Administration work to certify critical updates to the 737 Max jet following two deadly crashes, the FAA is under renewed criticism for saying the aircraft was safe. Nearly a decade after WikiLeaks published thousands of diplomatic cables, one former ambassador describes it as “the toxic gift that keeps on giving.” Diplomats spent years rebuilding trust with other governments.